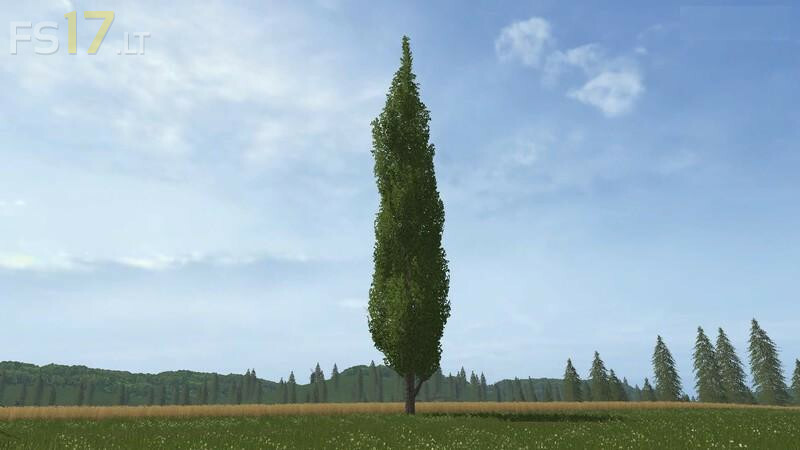 A Placeable Poplar. In the shop buying and placing, you can have them cases (only chainsaw) and resell. You can not sell them back in the shop. Must be made.